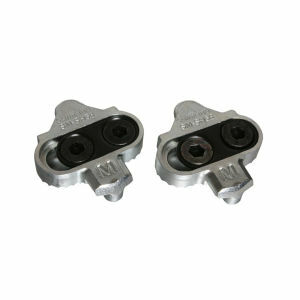 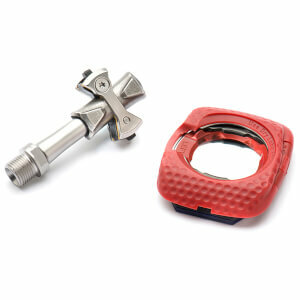 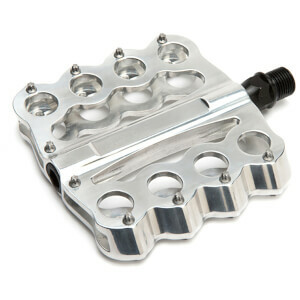 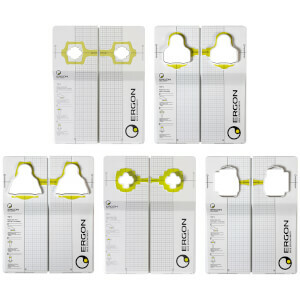 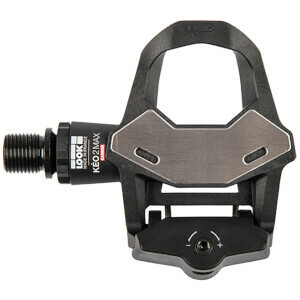 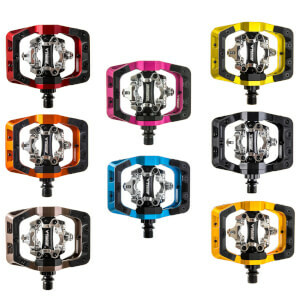 At ProBikeKit we stock a great range or road bike pedals and mountain bike pedals. 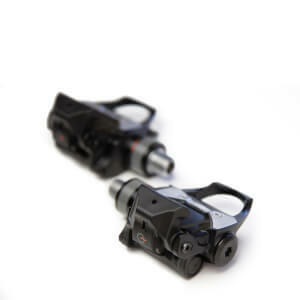 Bike pedals are an essential contact point between you and your bike, it's therefore important you choose a pedal system that meets your requirements. 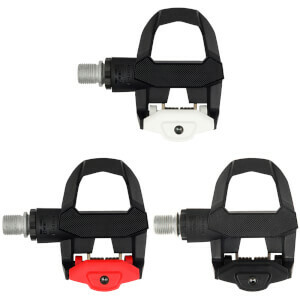 Clipless pedals are very popular among road cyclists, they improve pedalling efficiency and help transfer more power to the road. 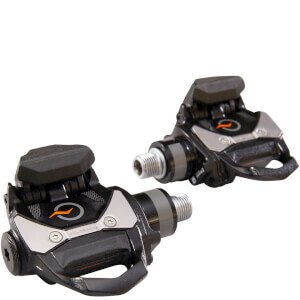 Shimano and Look are the most popular road bike pedal manufacturers on the market and we sell products from both, we also stock replacement cleats for when your original cleats become worn. 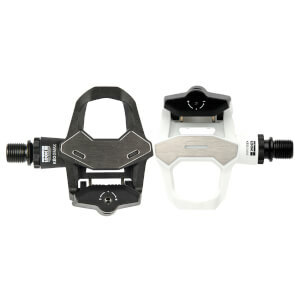 If you're looking for mountain bike pedals then we have those too, in the form of both flats and spd pedals. 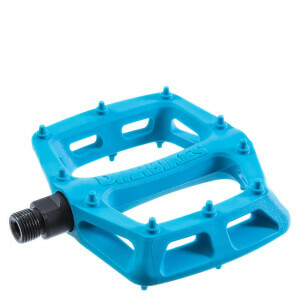 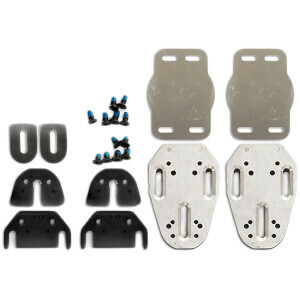 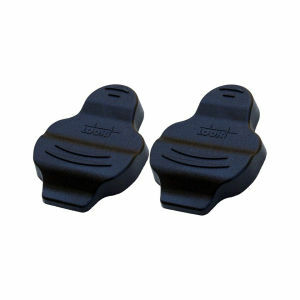 Flat pedals such as those from DMR are great on all mountain and downhill setups. 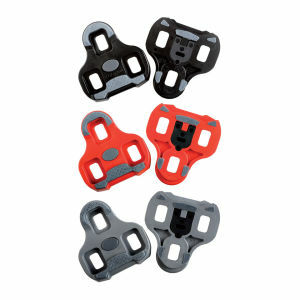 They offer great stability and grip for the bumpiest of trials. 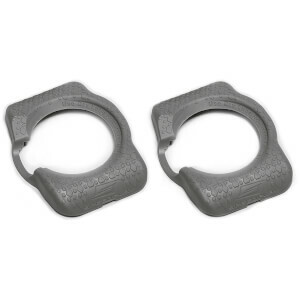 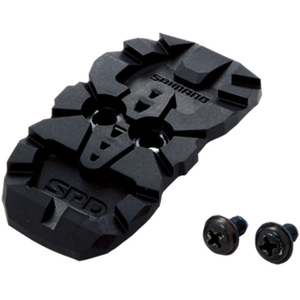 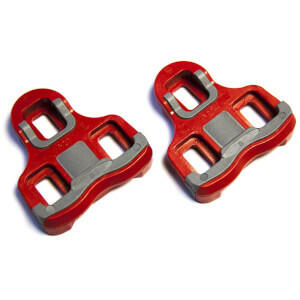 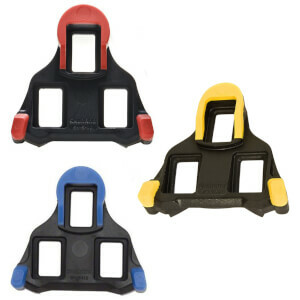 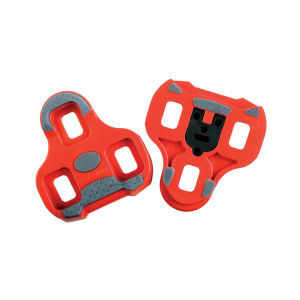 If you do lots of climbing while mountain biking then you may be interested in some durable spd pedals from Shimano. 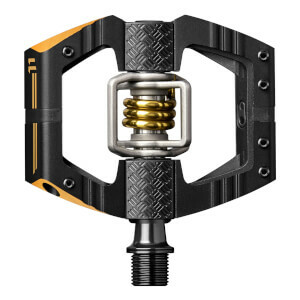 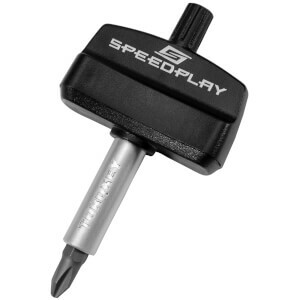 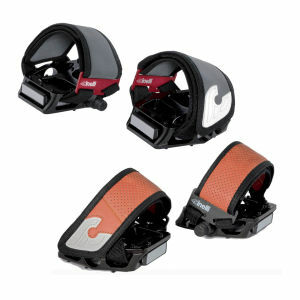 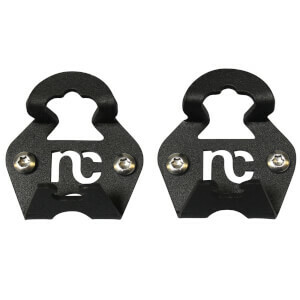 Unlike road pedals, they're dual sided so you can clip in and out faster while off-road, they also allow you to pull up during your pedal stroke which increases power transfer. 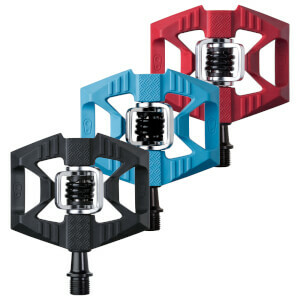 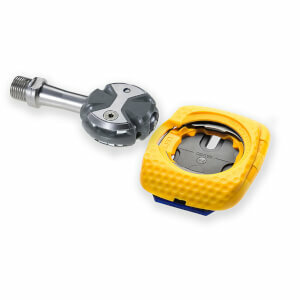 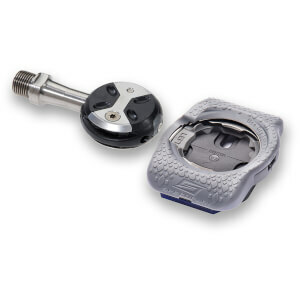 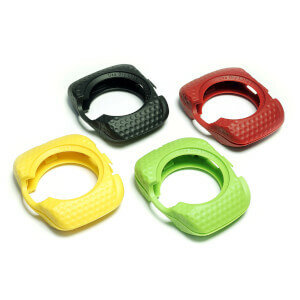 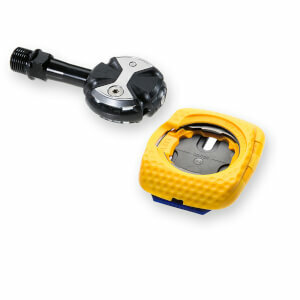 We also stock power meter pedals from both Garmin and Powertap. 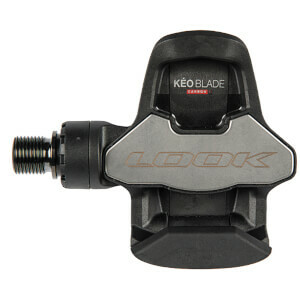 Pedal-based power meters are affordable, easy to install and can be quickly swapped between bikes. Using a power meter allows you to gauge your training intensity with unparalleled precision.